Meet Conni! 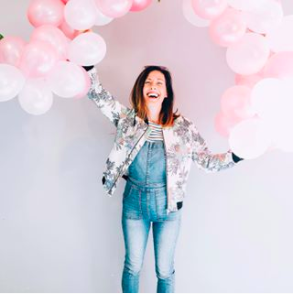 She is one of our dear friends and an expert in wardrobe styling, closet organization and being amazing. We interviewed her to find out how to organize your closet. Here are her tips! 1. Can you tell us a little bit about your background and your business? I have a background in education and childhood development. I taught elementary and middle school for over 8 years in San Diego. But realized over time that what I really loved was researching the connection between history and fashion and women's connection to style, their bodies, and their shopping habits. So I started educating myself and women on the intricacies of style. I went back to school at night to get a fashion merchandising credential. 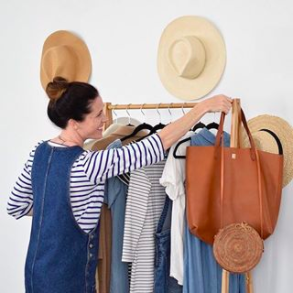 Four years ago, I started the blog Art in the Find to share that knowledge and Art in the Find Styling to help women define and refine their style, starting with their closets! I offer everything from style consultations, where we chat about getting to know your style practices, to personal shopping for specific needs, to closet editing and organization to really hone in on cleansing your wardrobe, starting fresh, and bringing new energy and tips/strategies into your wardrobe. I also offer online personal styling to give women a chance to get styled without coming into their closets! 2. What is the first step to organizing your closet? Emotionally, it's being okay with letting things go and being ready to get things cleaned out. This is often why it helps to hire someone like me because it is more of an emotional process and having someone counseling you through often makes it much easier! Physically, having the right pieces on hand will help move you in the right direction. I wrote a couple of articles on my site to help people DIY it themselves! 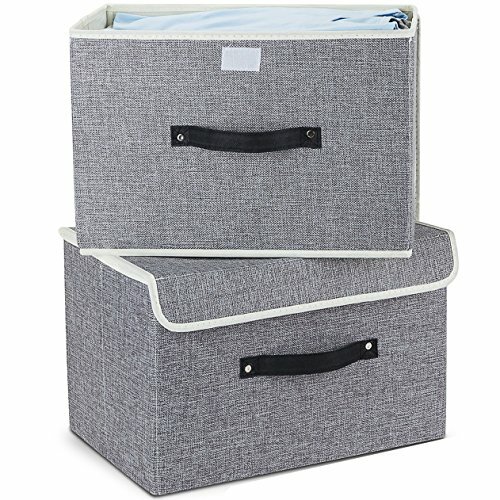 I love storage baskets both wicker and wire, for kids toys, for shoes/sandals, and clear storage tubs for storing seasonal items away in the closet. 3. How do you decide what to keep, sell, donate? For myself and when working with clients, I have them try everything on. Through the process of trying things on, you discover how you feel in a piece, whether it makes you feel great or not so great, whether it fits you properly, needs repairs, or is in poor condition. If pieces are in great shape, fit well, and make you feel good, you keep! Other items you sell (if in season, on trend, etc (I help clarify that with clients)) or they get donated. 4. 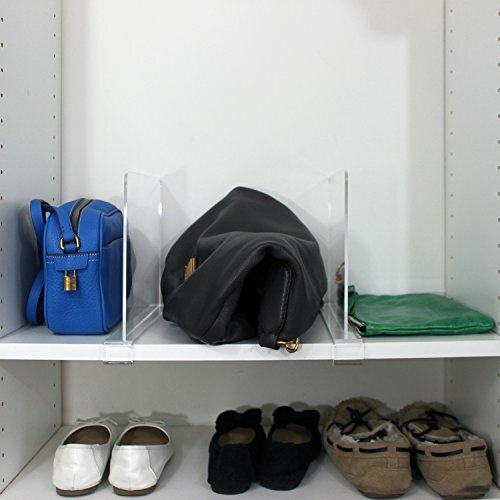 What are your favorite closet organizing products? Some of the links above are affiliate links, this means that at no additional cost to you, we will earn a commission if you make a purchase. Yes, both of those! Some other 'rules'? Ask Questions about each piece: As we go through the process of a closet edit, I always have clients ask themselves, or I ask them, 'when was the last time you wore that?' 'how do you feel when you're wearing it?' If everything is positive, we lean towards keeping items, if not, we get rid of them. Move things around/arrange them/pack them up for the seasons: I move things around seasonally, which helps keep a closet refreshed and organized. 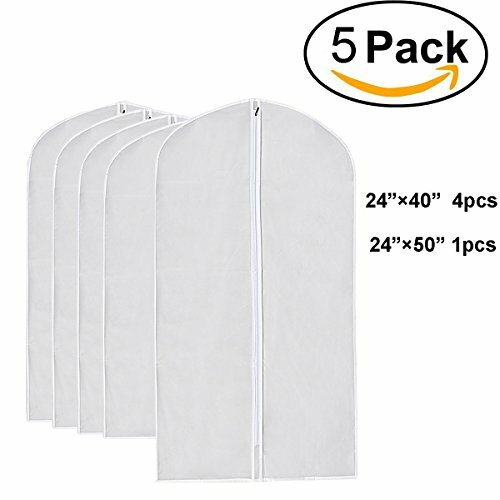 I pull out items that aren't wearable for that particular season and put them away in garment bags, storage bins, etc. Out of sight, out of mind until the next season. I'd say that we should be doing this 4 times a year (at the approach of each season, even in San Diego!). 6. What wardrobe basics do you think everyone needs? Great pieces to layer with! I just wrote a post about that as well here. That's always a struggle for women. It doesn't have to be the same for every women, but every women needs at least two great layering pieces. Great undergarments - a well fitting bra for example. This can make or break the shape of a shirt on you. Finding comfortable, well fitting bras are often a challenge for women. But you should go into a shop and get fitted for one good bra. Then once you know that, you can shop for more elsewhere. A few brands I've been looking into lately for affordability and comfortability is Wear Lively. A great pair of dark wash denim - Having at least one pair of dark wash denim in your closet is always to the way to go. A few pairs of shoes that are in good condition - Finding great shoes doesn't seem to be a huge focus for women but I think that people notice shoes and it should be. Wearing a nice pair of shoes helps to really pull an outfit together. It is that final touch to make an outfit pop, so don't underestimate the power of good shoes! You can find a great selection on Zappos, Nordstrom, and Shopbop. 7. What accessories do you think everyone needs? I don't think everyone needs the same accessories. Some women are minimal with their accessories and some like to go all out. Some women use accessories as a way to express themselves because the rest of their outfit is paired down and I say that's just as great as someone who loves wearing a lot of costume jewelry. It's all about feeling great in it, whether it's a scarf or a colorful handbag, or a fantastic hat or sunglasses.